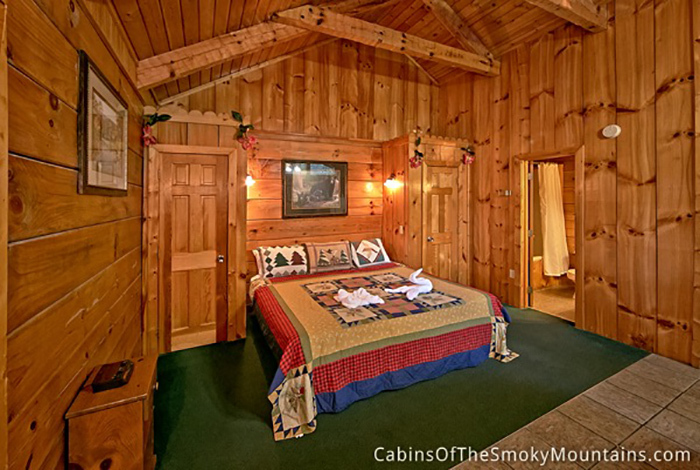 In search of the perfect romantic Smoky Mountain getaway? 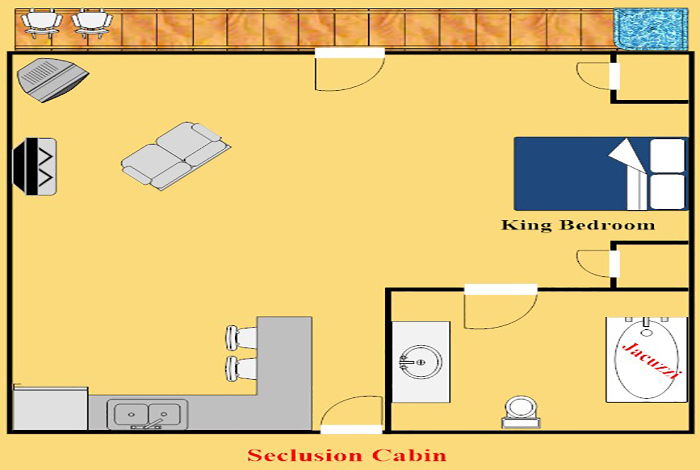 Well you've found it with SECLUSION cabin. 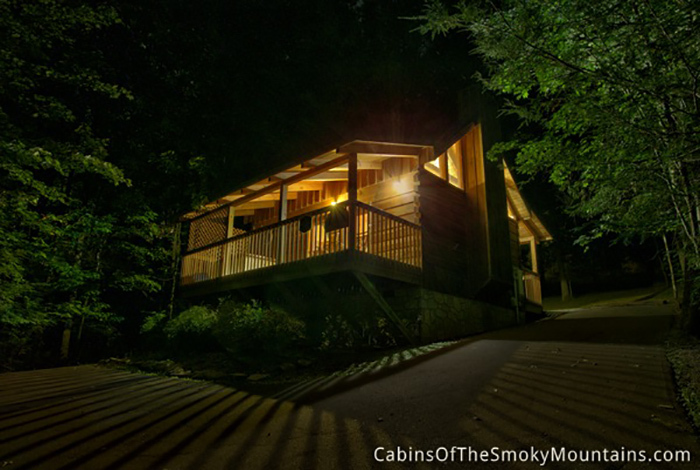 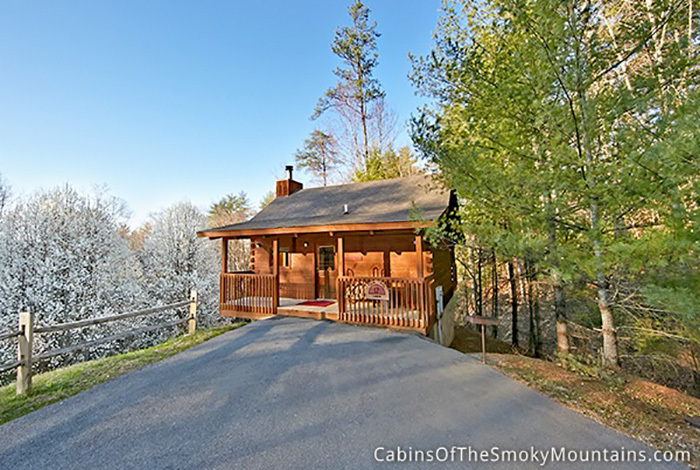 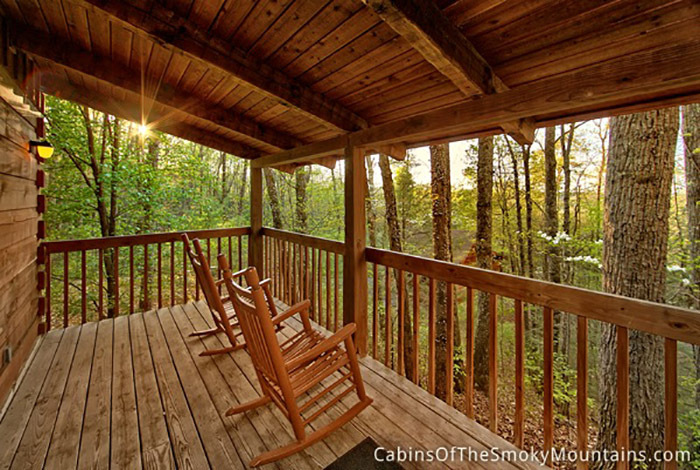 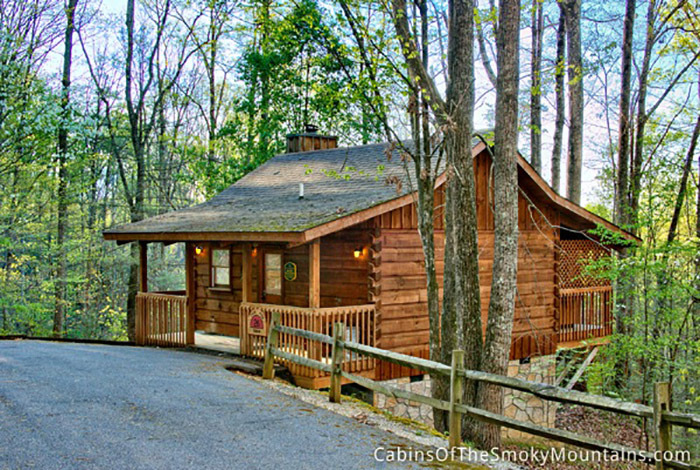 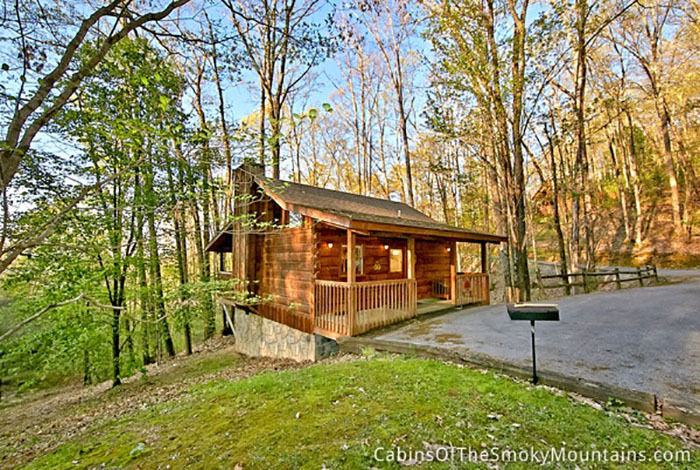 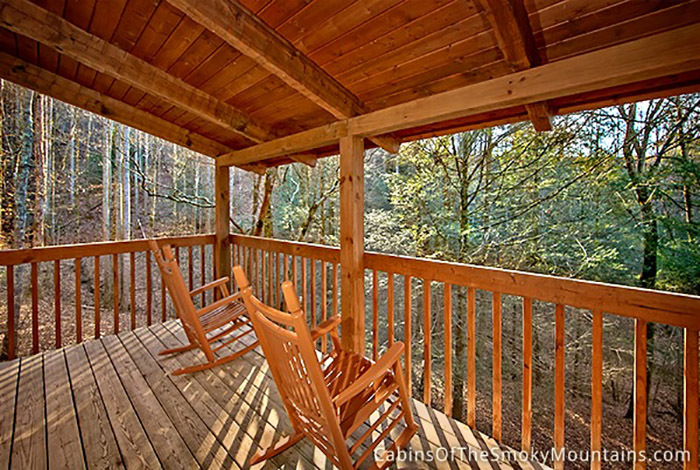 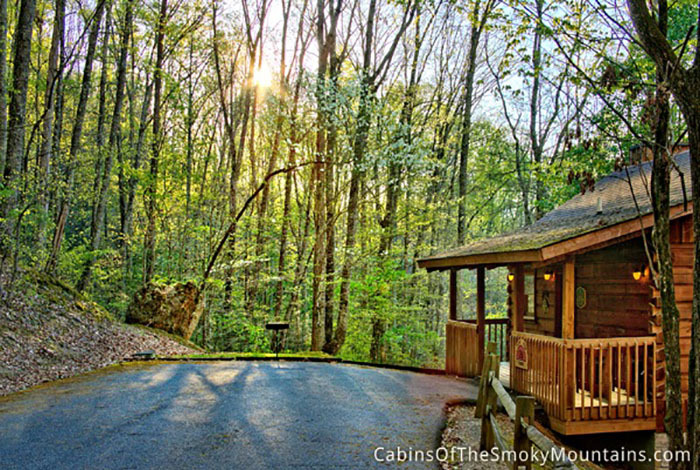 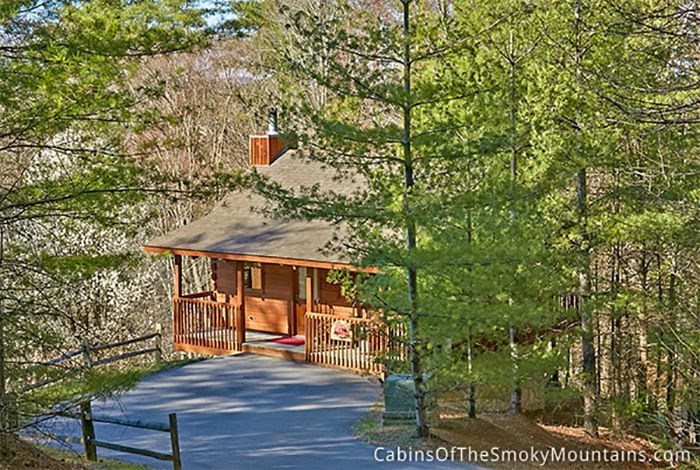 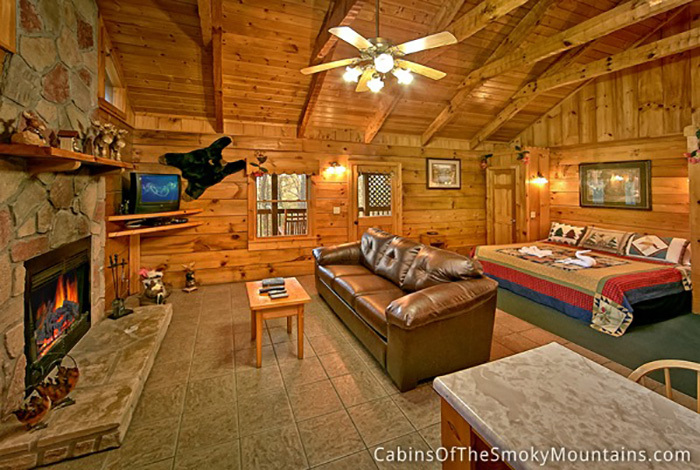 This luxury one bedroom Pigeon Forge cabin has everything you need for that amazing getaway. 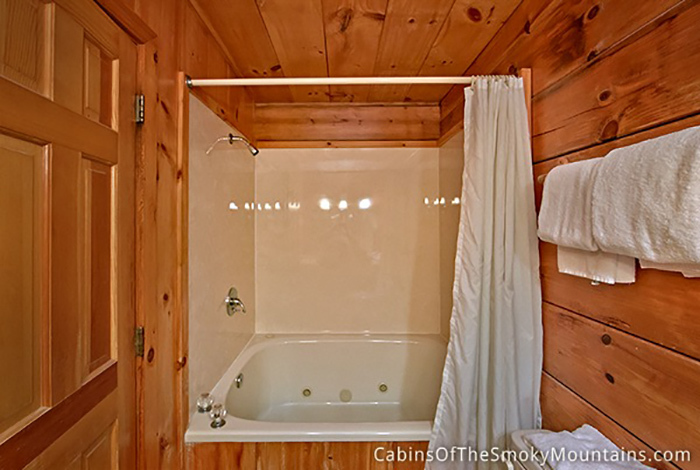 The name says it all when it comes to privacy of you and that special someone. 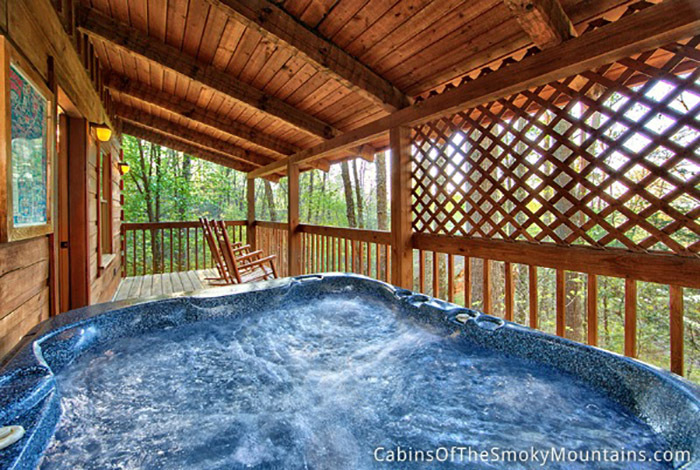 With your very own private hot tub and wood burning fireplace what could be more romantic? 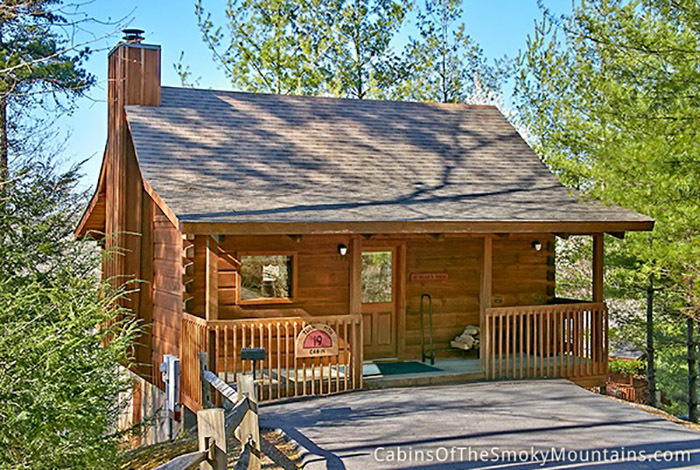 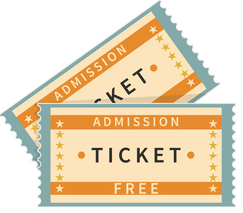 Being located just moments away from downtown Pigeon Forge and downtown Gatlinburg, you're just a drive away from Dollywood and Dollywood's Splash Country, Wonderworks, Lumberjack Feud and Ripley's Aquarium! 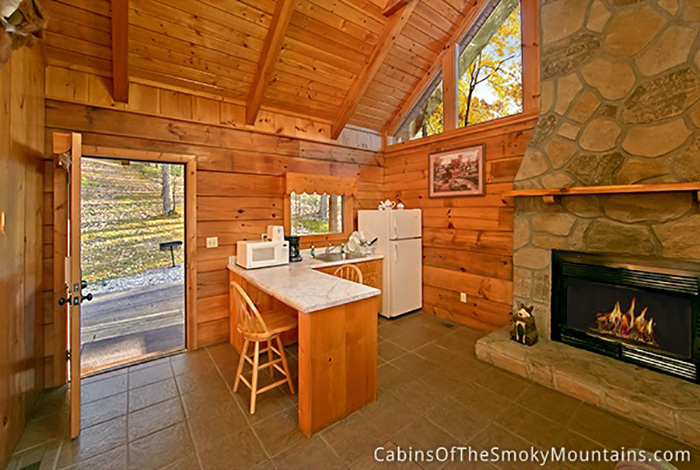 Reserve this quaint little cabin today and enjoy your SECLUSION cabin.